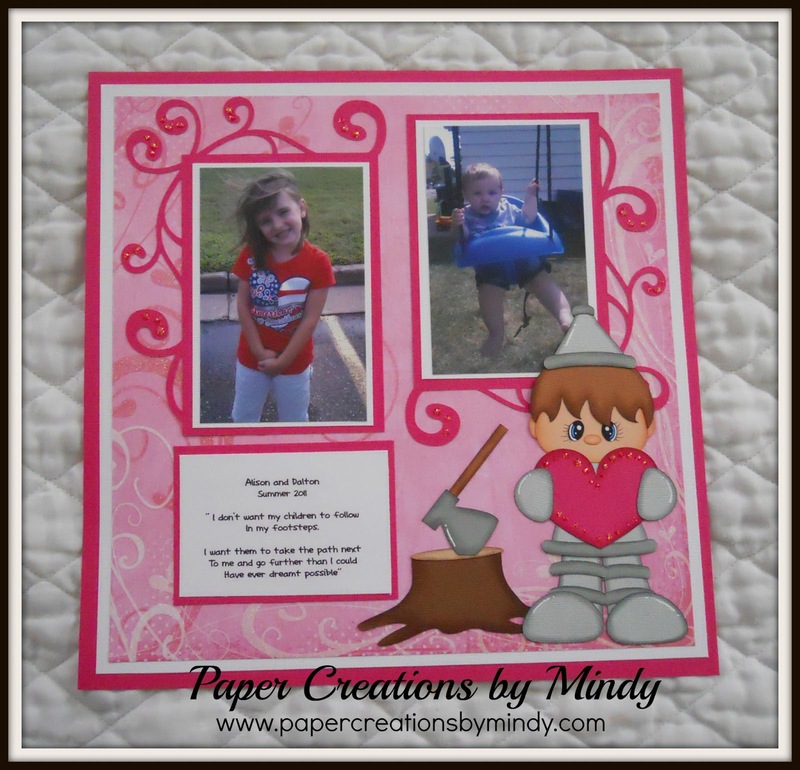 I’m sharing today a layout I created using the Have My Heart file and Fancy Photo Collection file from Little Scraps of Heaven Designs. 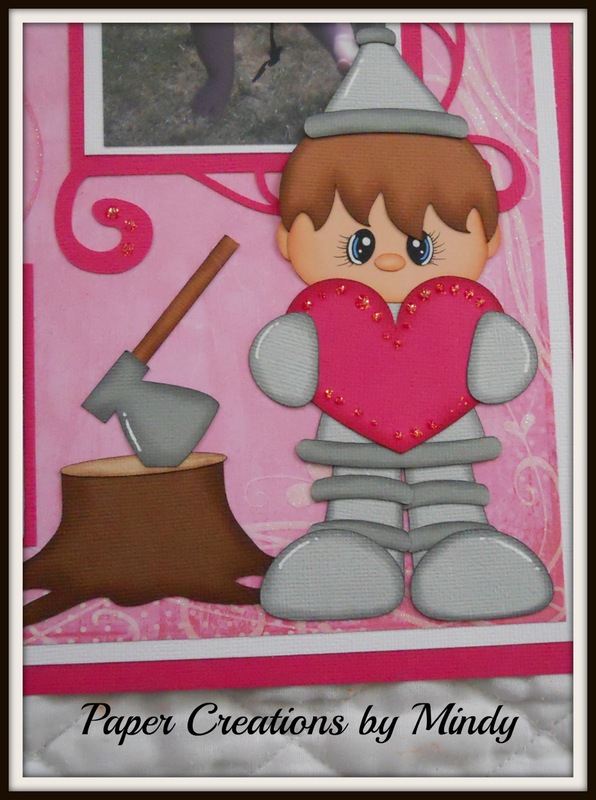 You can purchase these files from Little Scraps of Heaven Designs to cut out and add to your scrapbook pages. If you don’t have a cutter or do not have time, you can purchase premade piecings from my store at Paper Creations by Mindy.